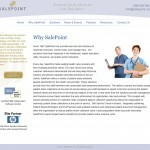 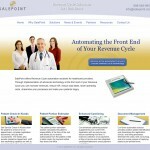 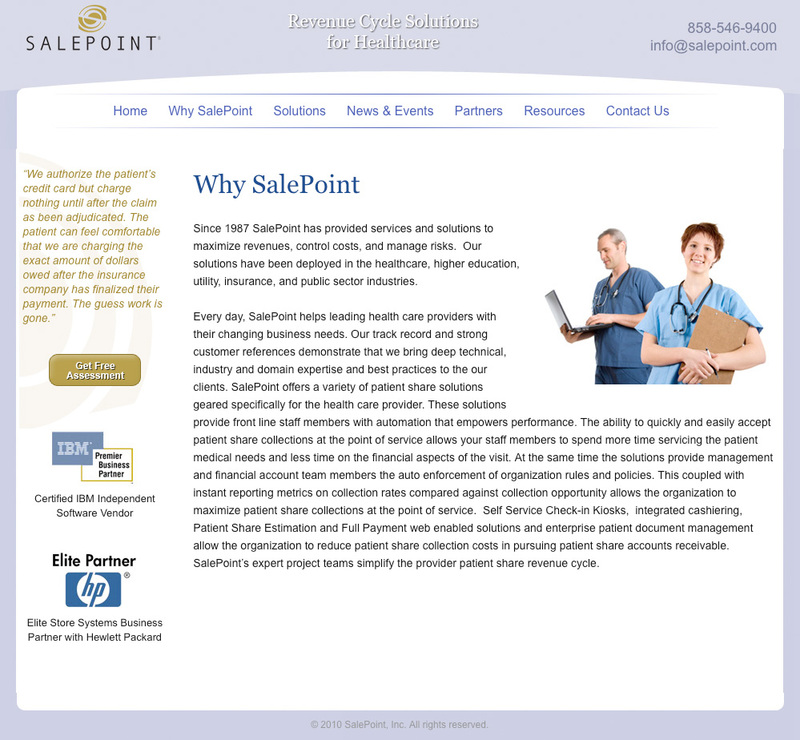 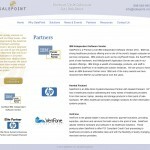 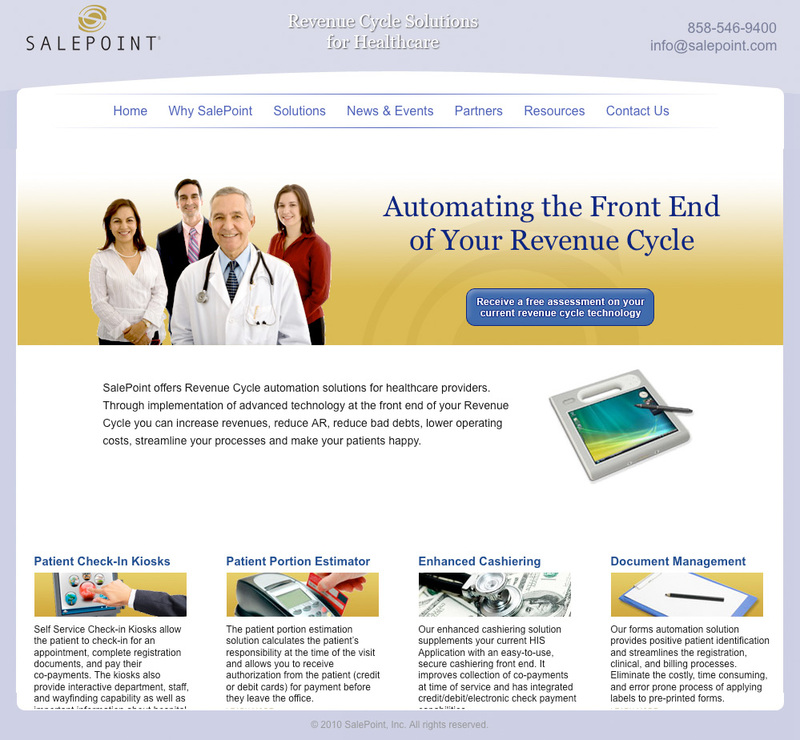 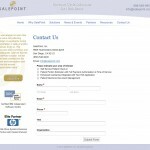 Sale Point needed to take their dated company website and have it look more modern and professional. 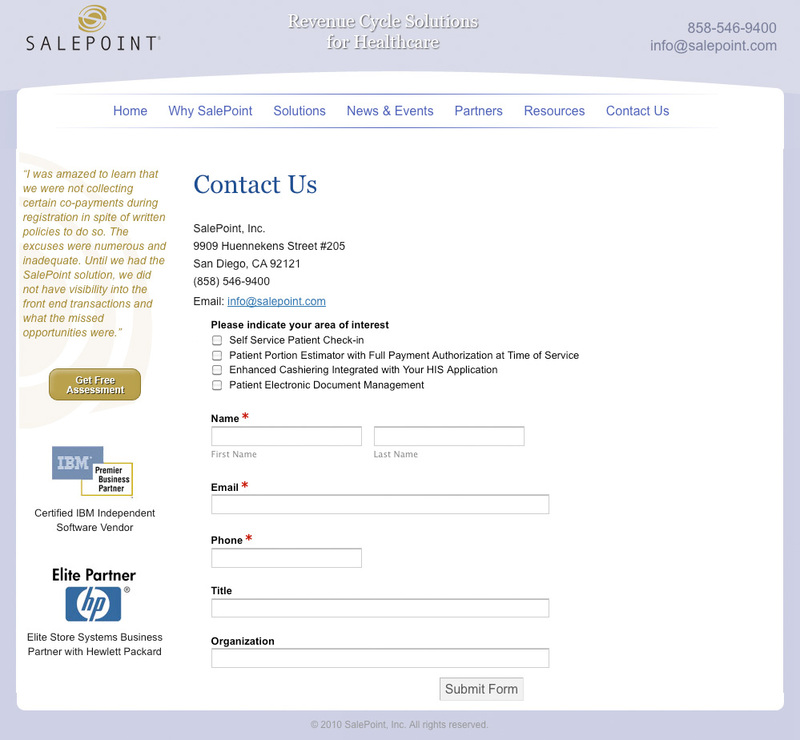 They supplied the content which allowed us to jump right into the website redesign. 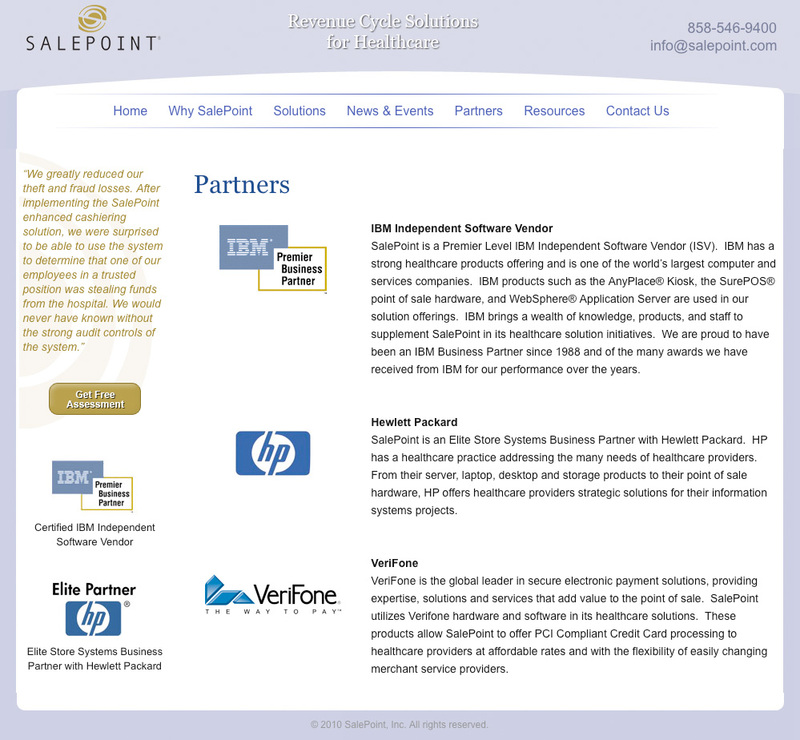 The homepage now clearly displays the company’s main services and shows the corporate partners they work with. 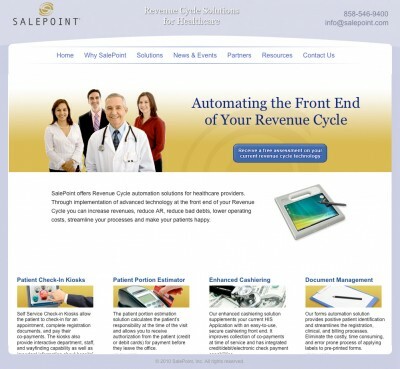 This website design for a business was built with a custom WordPress Thesis theme making it SEO-friendly, while also allowing the client the ability to edit and update their own website.